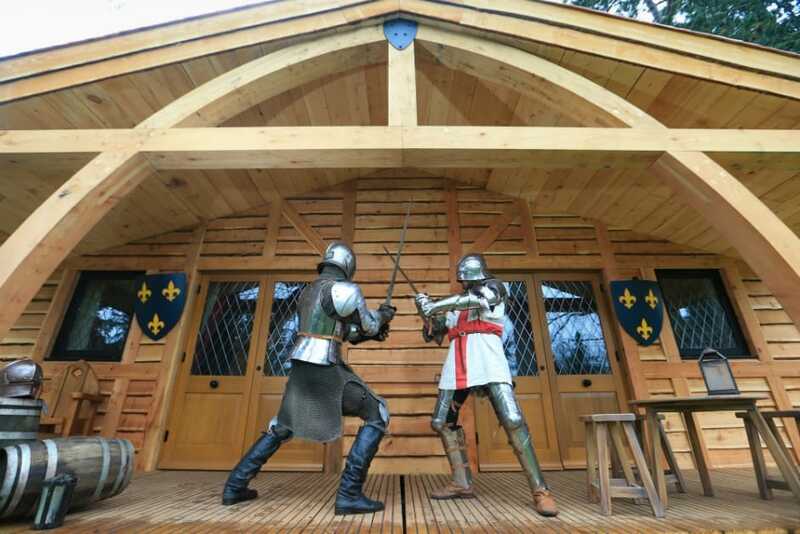 Willerby Innovations constructed 28 medieval lodges on behalf of Merlin Entertainments to be installed in ancient woodland at Warwick Castle to create a Knights Village attraction for visitors. 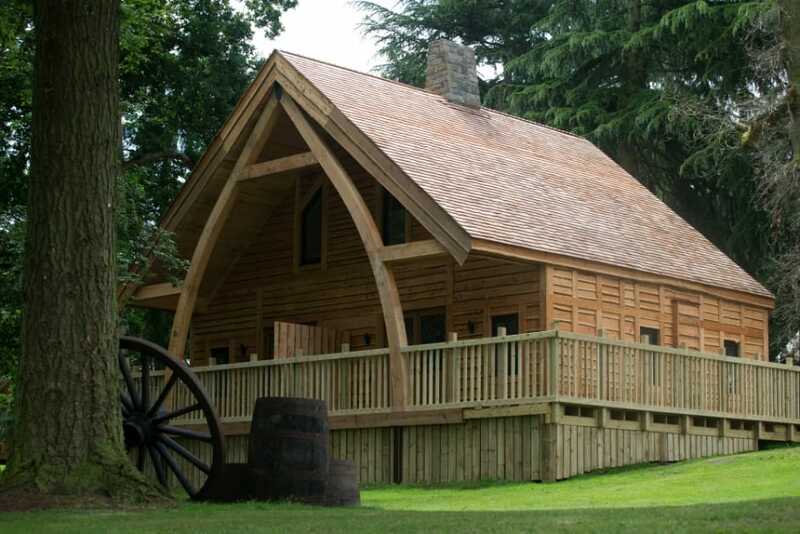 The fully residential lodges were scattered throughout the woodland which was a designated Grade I Landscape with trees dating back several hundred years. In order to protect trees and grassed areas Johnson Construction built a bespoke testing rig to measure width of access roads and tree canopy height in the woodland enabling a route to be developed that would not create any damage. A 160 tonne crane was guided into position on several locations to lift the 9m x 4.5m modular lodges into place - without causing damage to the surrounding habitat. In addition, access areas for workers within the woodland were also covered by special walkways to add further protection to fauna and flora. 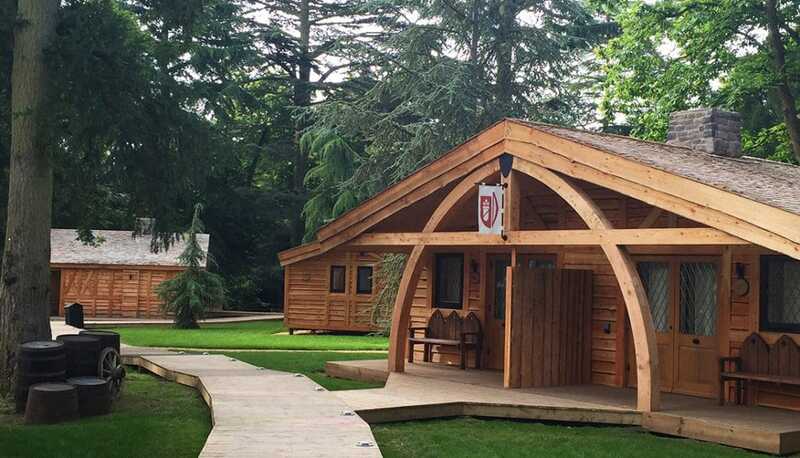 Once in place the units were secured together to form a wooden lodge and finishing touches to internal services were carried out. 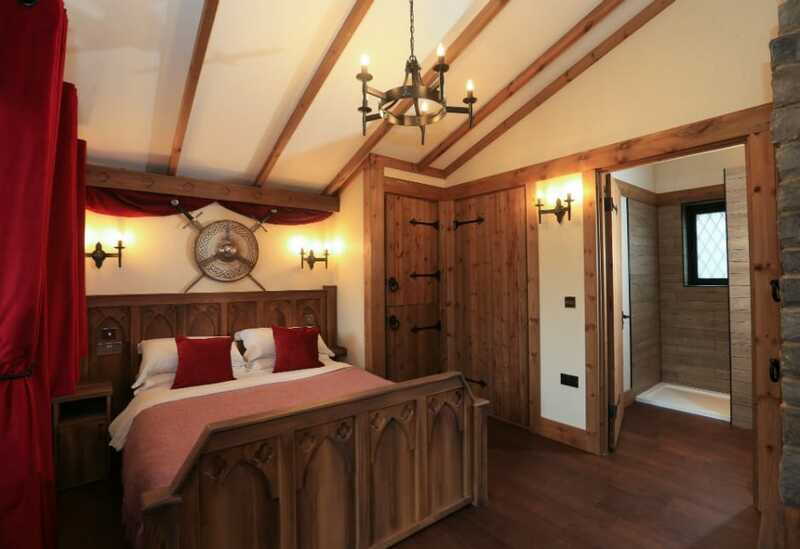 The project was successfully completed within the eight week installation time designated by the client.